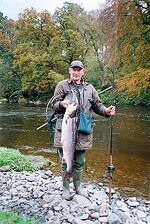 At Newark Farm, we can arrange fishing on the Upper Nithsdale beat of the river Nith and the farm is situated in the middle of that beat. 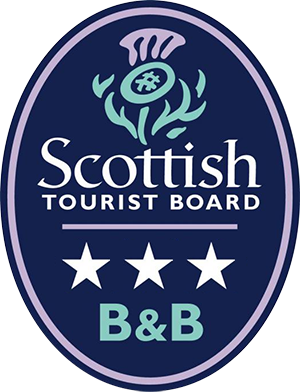 This makes us an absolutely perfect base for fishing on what FishScotland.co.uk describes as “one of Scotland’s most productive rivers”. 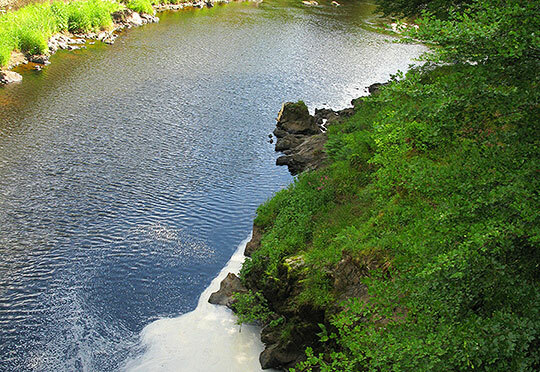 From steep, tree-lined gorges where tributaries flow freely into the river, to fast moving pools to runs in the rich, open farmland in the South as the river reaches its estuary on the Solway Firth, the Nith offers a great quality of fishing for salmon, sea trout and brown trout. Anglers catch thousands of fish annually, particularly the large “greyback” salmon for which the river is rightly famous. Combining such rich fisheries with the superb countryside, fishing the Nith at Newark Farm is an ideal opportunity to enjoy top class fishing in the midst of superb scenery. 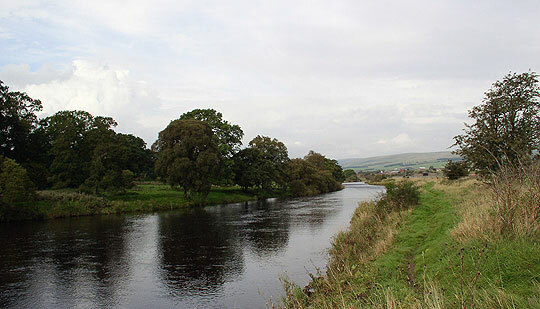 Additional information about fishing on the River Nith can be found at www.rivernithfishings.co.uk. and www.fishscotland.co.uk. 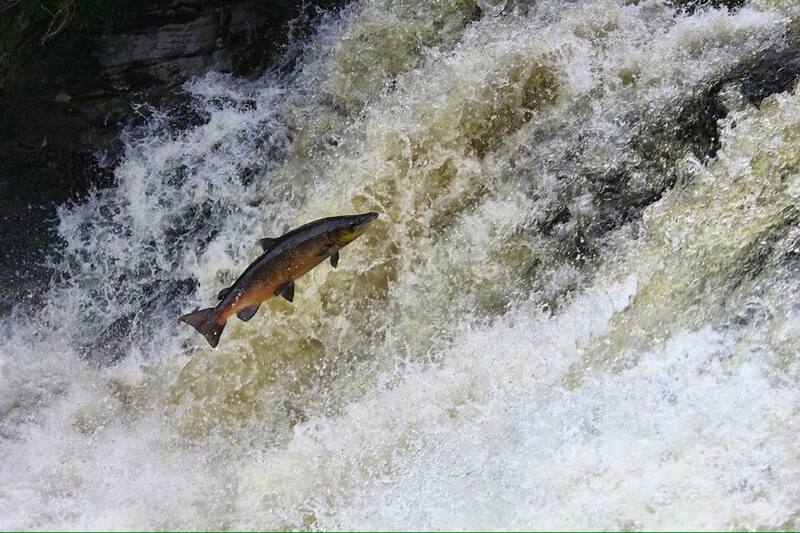 The latter also provides a wealth of more general information about fishing in Scotland. 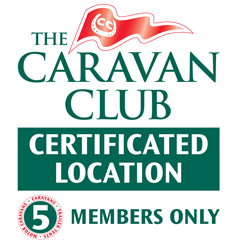 Please contact us online or telephone 01659 50263 for the latest rates and availability.